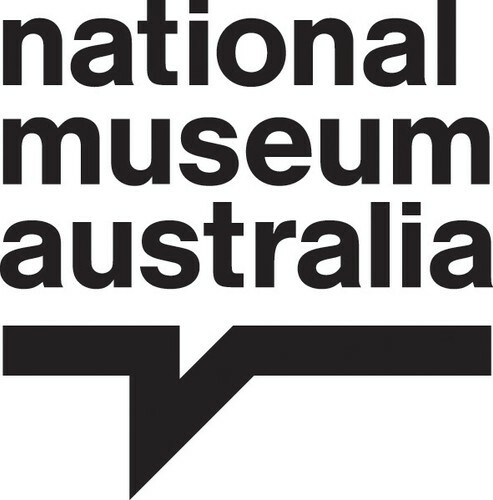 The National Museum of Australia is a social history museum. It explores the land, nation and people of Australia, with a focus on Indigenous histories and cultures, histories of European settlement and our interaction with the environment. Discovery Space - Play School - What's Behind the Windows?